At All Glass and Aluminium Fencing our aluminium fencing is made of extra tough, weather resistant aluminium and powder coated to a colour that suits you. A full range of traditional colours are available as well as dynamic metallic and special finishes. 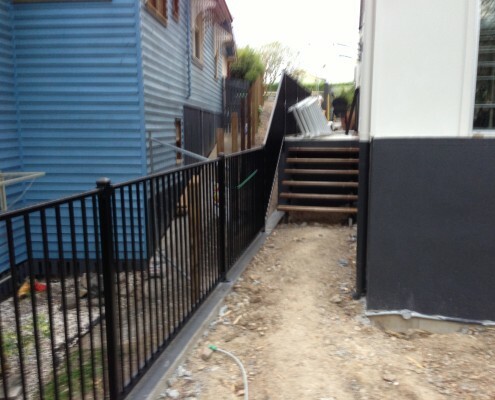 Custom made panels can be made to size to get around any obstacles to ensure compliancy. 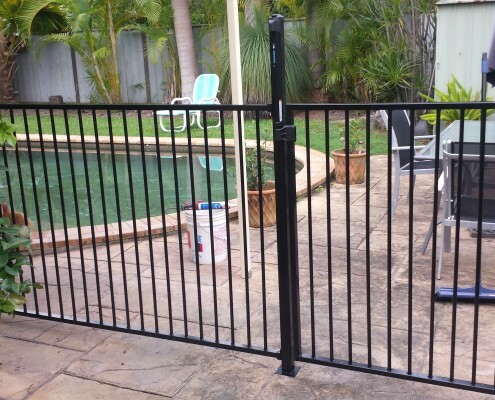 Our aluminium fencing for swimming pools meets all Australian standards and is offered in many popular and custom styles for added beauty. 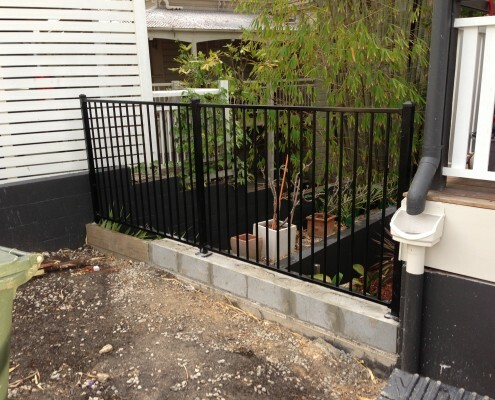 At All Glass and Aluminium fencing our fencing solutions ensure a safe barrier around your pool for children as well as pets to be kept free from the hazards of an open swimming pool. 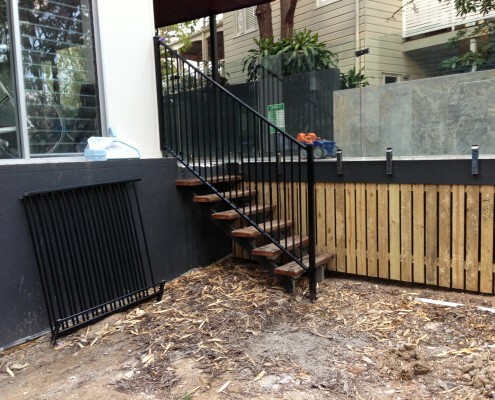 Aluminium fencing is a beautiful choice in a fence, and unlike wood with its high maintenance and high cost, aluminium fences are easy to maintain and provide years of enjoyment and beauty to your yard or around your swimming pool, deck or outdoor entertainment area.